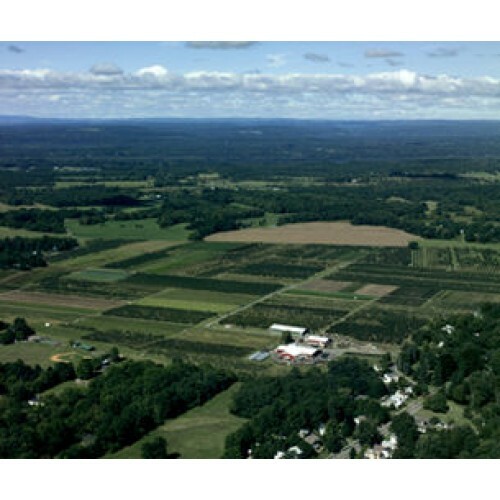 Samascott Orchards is a family owned and operated farm that started in the early 1900s in Kinderhook, NY. 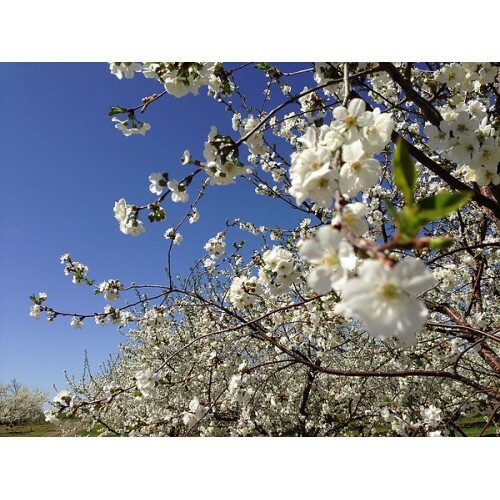 Initially a dairy operation, the farm developed into an orchard in the 1960s, starting with a pick-your-own business. 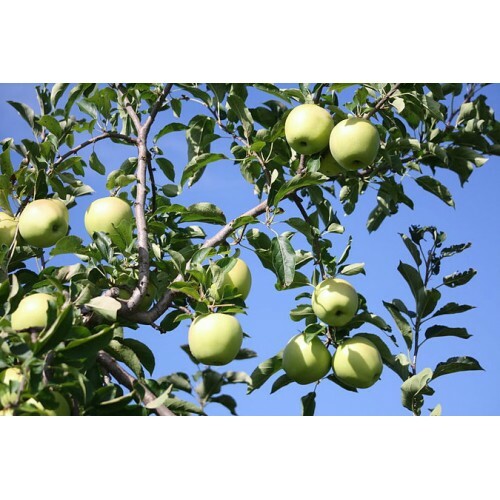 Currently, we grow more than 72 varieties of apples, with hundreds of varieties of fruits, vegetables, and mixed livestock on 1,000 acres of land. Our livestock includes Angus cattle, pigs, and chickens which are all free-range, hormone and antibiotic-free. The farm is currently operated by the 4th generation of family members. 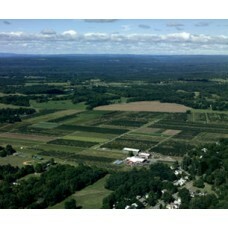 We plan to do everything we can to keep the farm, our land and our practices, healthy and safe for future generations! 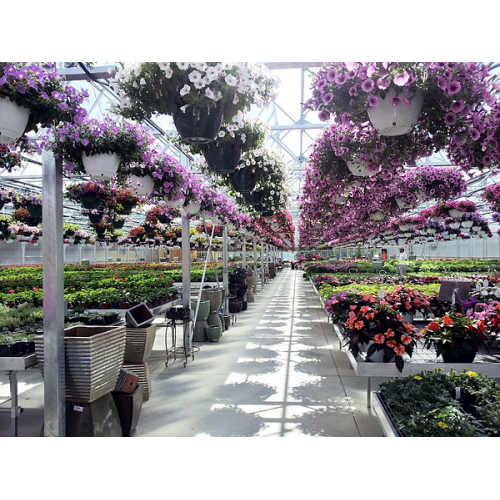 Products: Fruits: 70+ varieties of apples (including new and heirloom varieties), pears, sweet and sour cherries, raspberries (red and black), concord grapes, apricots, blueberries, currants, gooseberries, nectarines, peaches, plums, strawberries. 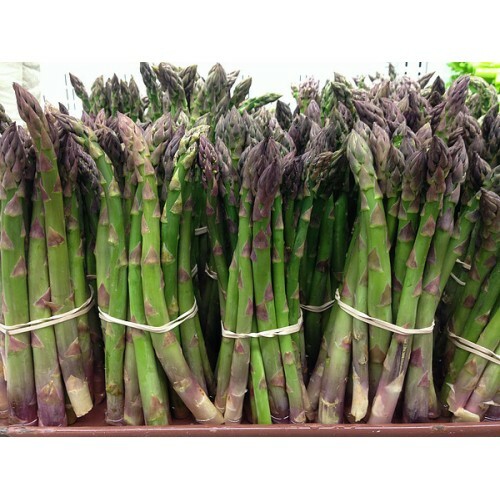 Vegetables: asparagus, beans, beets, broccoli, cauliflower, romanesco, carrots, cucumbers, eggplant, garlic, gourds, lettuce, onions, peas (snap and shell), peppers (hot and sweet), potatoes, pumpkins, radishes, rhubarb, summer squash, sweet corn, sweet potatoes, swiss chard, tomatoes, turnips, winter squash. Other: fresh-pressed apple cider, pear cider, apple/strawberry cider, apple cider donuts, homemade hard ice cream, pies, free-range eggs, free-range beef.